Discover how next-generation data and information archiving software solutions can let you extract insight and intelligence from archived data. Applying analytics to archived data can deliver actionable results and competitive advantage in ways that no other solution can. You can use this rich data source to identify and address problems proactively, before they get out of hand, rather than using that data for discovery and forensics after the fact. 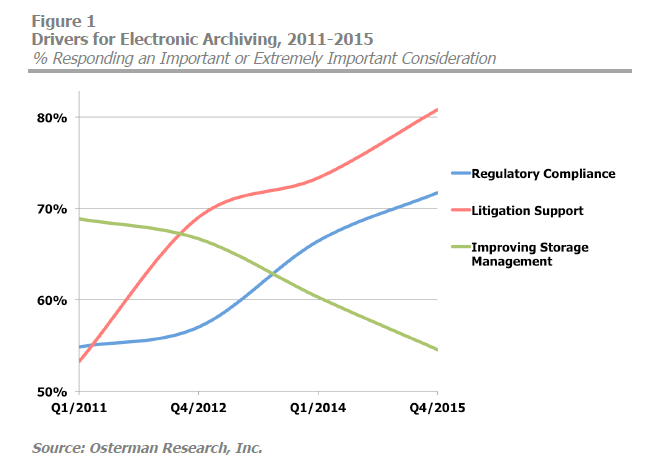 Learn why you should consider deploying a next-generation archiving solution.